Tomorrow, my life will be complete! Ok maybe not complete but it will be close. 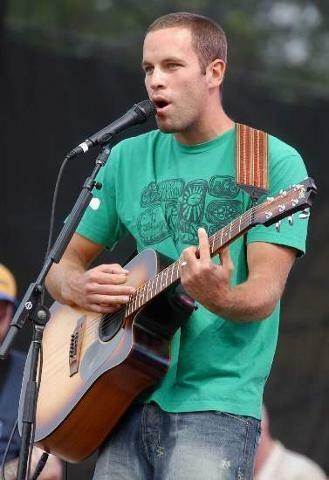 Tomorrow I am seeing my all time favorite musician, JACK FREAKIN’ JOHNSON! I mean I have never felt this obsessed with a singer since I was 12 years old and cried myself to sleep while holding a poster of Taylor Hansen while listening to MmmBop!